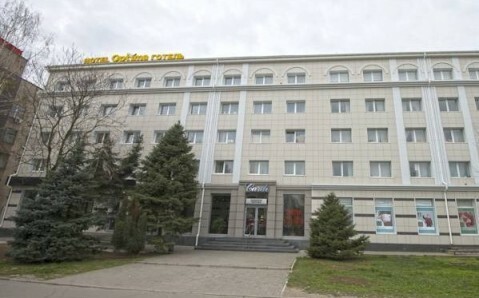 Just 100 metres from the Pridneprovskiy Park in Kherson, this hotel offers air-conditioned rooms with free Wi-Fi and park views. 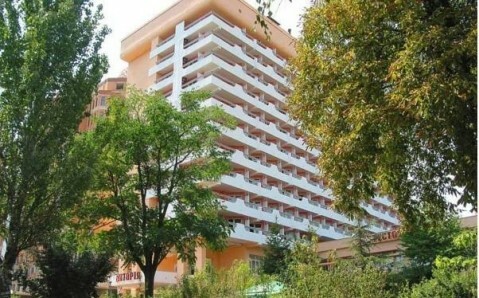 It is 1 km from a sandy beach on the River Dnepr. 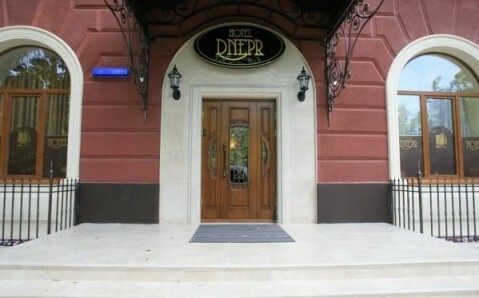 A flat-screen TV and safe are provided in every room and suite at the Dnepr Hotel. Interiors are warmly decorated in deep terracotta and cream colours. 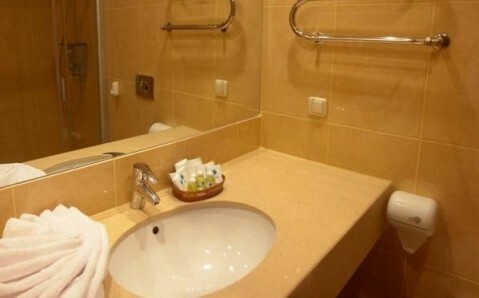 The private bathrooms include a hairdryer and toiletries. 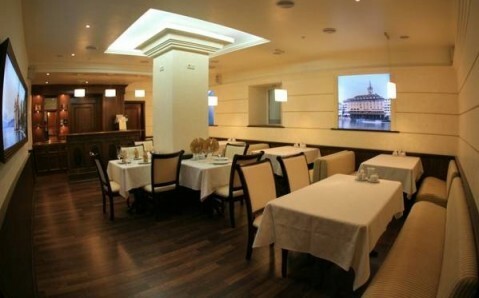 Modern Ukrainian and European cuisine is served in the Dnepr’s elegant breakfast room with wooden flooring and white tablecloths. Hot breakfasts are also offered here, and drinks are served at the bar each evening. 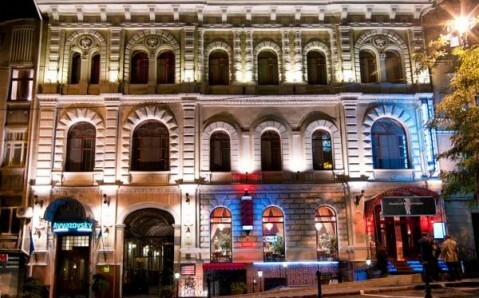 The 24-hour reception can organise city tours and packed lunches for you. 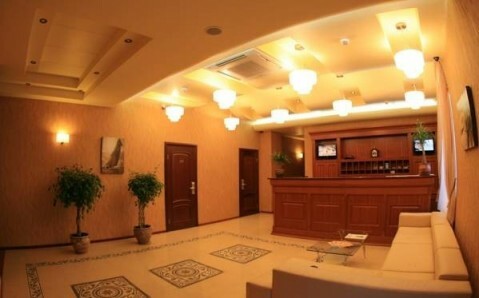 There is also a shuttle service to Kherson Train Station (6 km), and free parking is available to guests.